The perfect coloring book for kids is here from Crayola! This book packs in 224 pages of animals, people, and activities for hours of learning fun! 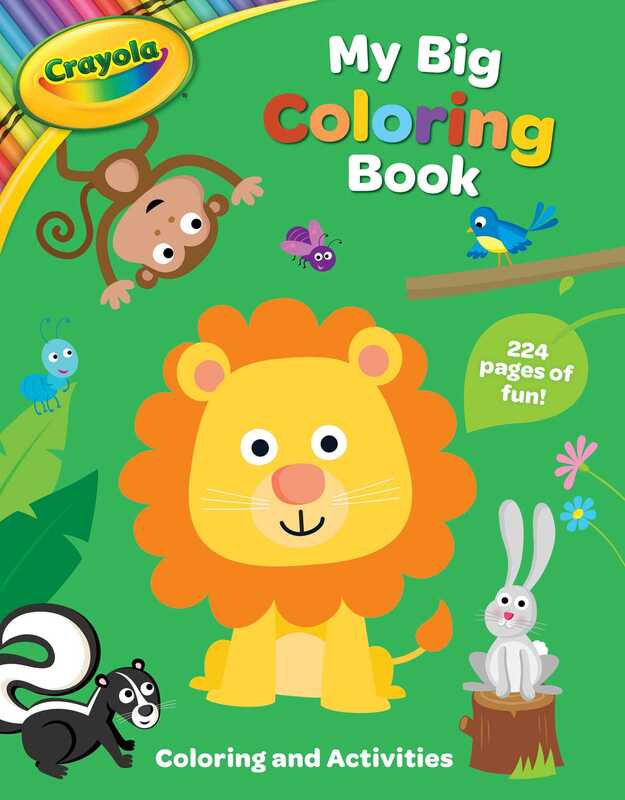 Crayola My Big Coloring Book is an oversized, extra-long coloring book for children to enjoy. Coming in at 224 pages, this coloring book features simple text and kid-friendly designs with bold, chunky lines for lots of coloring fun. The pages are filled with animals, fantastic people, and tasty treats, as well as puzzles and activities. Children can enjoy an integrated creative experience with coloring, reading, and guided activities.